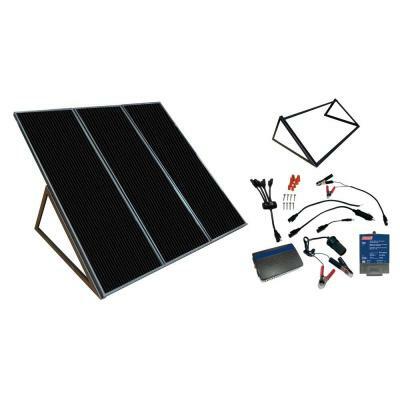 A perfect starter kit for introducing the benefits of solar power, the Sunforce 80 Watt Solar Kit will provide power anywhere, anytime. 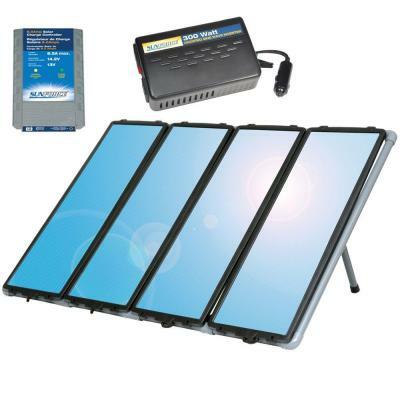 Charging your 12 Volt batteries, power household appliances or supply electricity for your cottage or RV. 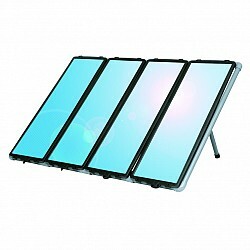 Featuring a mounting frame and all components needed for your off-grid solar system, easy setup is guaranteed.